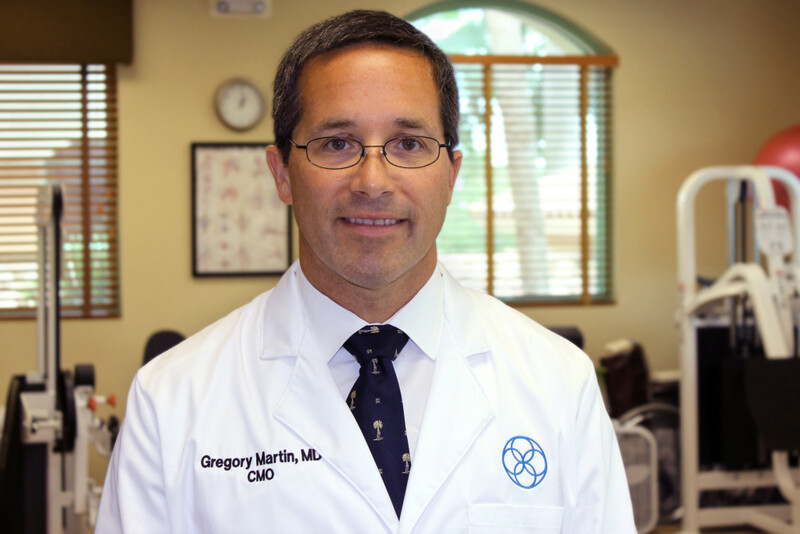 Gregory M. Martin, M.D., is a board certified orthopedic knee surgeon specializing in arthritis and other painful diseases affecting the hips and knees. As one of the foremost specialists in knee replacement surgery and among the most experienced anterior approach hip surgeons in the United States, Dr. Martin is a well-known teacher, speaker and thought leader in the field of orthopedic medicine. He received advanced fellowship training in reconstructive surgery at Harvard Medical School, completed his surgical residency at Columbia University College of Physicians and Surgeons, and has trained at many of the country’s top hospitals and institutions. With years of experience as a surgeon, helping thousands of patients overcome knee pain, Dr. Martin consistently maintains that surgery should be an option of last resort. His practice has provided him with incredible insight on how positive and negative lifestyle choices can significantly impact knee health. 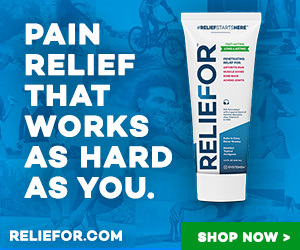 Indeed, for many patients—even those who have had one or more surgeries—self-managed care is the most effective solution for relieving knee pain. Armed with significant research and backed by a team of medical experts, Dr. Martin developed the holistic, lifestyle approach to promote overall knee health detailed in the book, Education4Knees: Everything You Need to Know for Happy, Healthy and Pain-Free Knees. In addition, Dr. Martin created the highly effective Systems4Knees program, a complete knee-pain solution to help individuals avoid knee surgery and live with less pain. Contact us to reach Dr. Martin for potential speaking engagements or press interviews. Find out more about Dr. Martin’s surgical practice in Boynton Beach, Florida. Bob Habib, RPT has built a more 30+ year career on helping patients live better quality lives through the improvement of their physical abilities. He graduated from the Cairo University Medical School as a Registered Physical Therapist and held senior positions within various practices throughout his career. 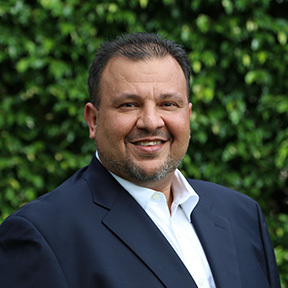 Mr. Habib is responsible for creating and teaching the arthritis exercise program at St. Mary’s Hospital and founded the Vista Care Corporation for rehabilitation services. He is currently the CEO and director of Hospital Without Walls, South Florida’s leading in-home patient care and rehabilitation agency.